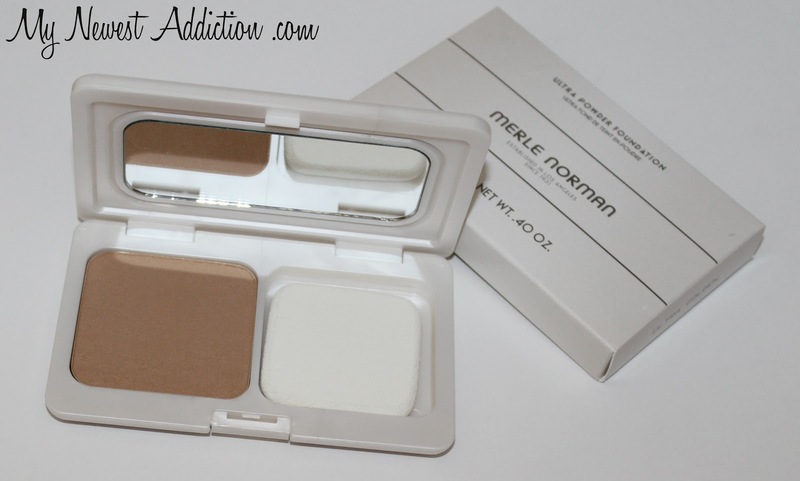 Merle Norman is actually the first brand I have tried in my experience with wearing makeup. 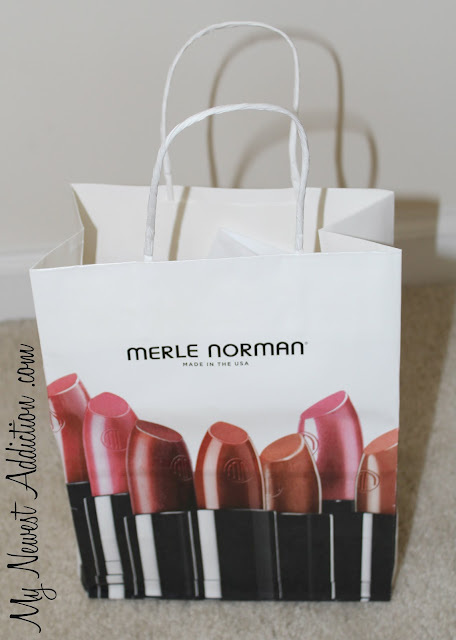 I had a lipstick here and a nail polish there but I had never really used makeup until I made a trip to Merle Norman and got my first powder, which happens to be the Ultra Powder Foundation. I bought my first one over 12 years ago!!! I am happy to say that the exact same product still exists and I STILL LOVE IT! I am excited to show you the other products that I have been trying from the brand. “For all skin types and aging concerns. If I have said it once, I have said it 1000 times: eye creams are one of my favorite skincare products. I am terrified of having saggy, droopy eyes when I get older so I am doing everything I can for prevention now. 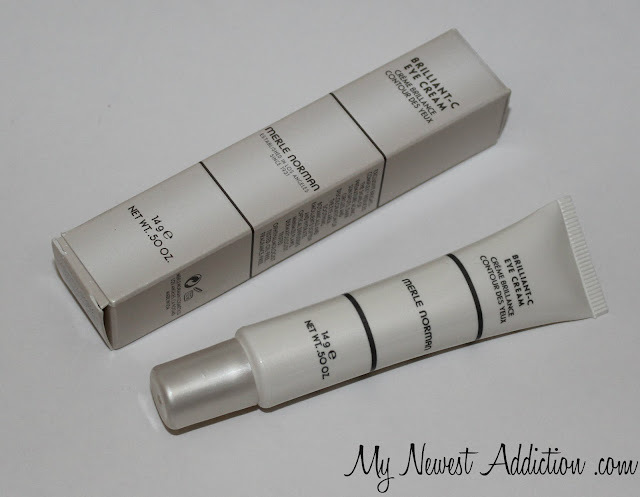 This eye cream is rich! It is nice and thick and a little goes a long way. I use a tad bit more in the evening, before bed than I do during the daytime. I only use a tiny dot in the morning and work it around my entire eye and it is the perfect amount. Really a nice product. I will keep you updated on my thoughts when I touch on this product again. “For all skin types and acne concerns. I have had a problem with acne and blackheads ever since I hit puberty and nothing has changed since I hit the big 3-0. Salicylic Acid is the key ingredient in this toner and it is proven to help with drying up acne and breakouts. It is a nice toner; not too strong. I feel like it helps with oil production. Also the botanical extracts in this toner refine the appearance of pores! WIN! :) I put this toner on a cotton pad and swab it all over my face… it is like a breath of fresh air. It leaves a cold, refreshed feeling! This product is PHENOMENAL! I have used it off and on for years. When I am not using this, it is not because I don’t like it–I just love trying new things. The coverage is great and the texture is super nice. It helps absorb oil and I can say that my face really looks perfect after. 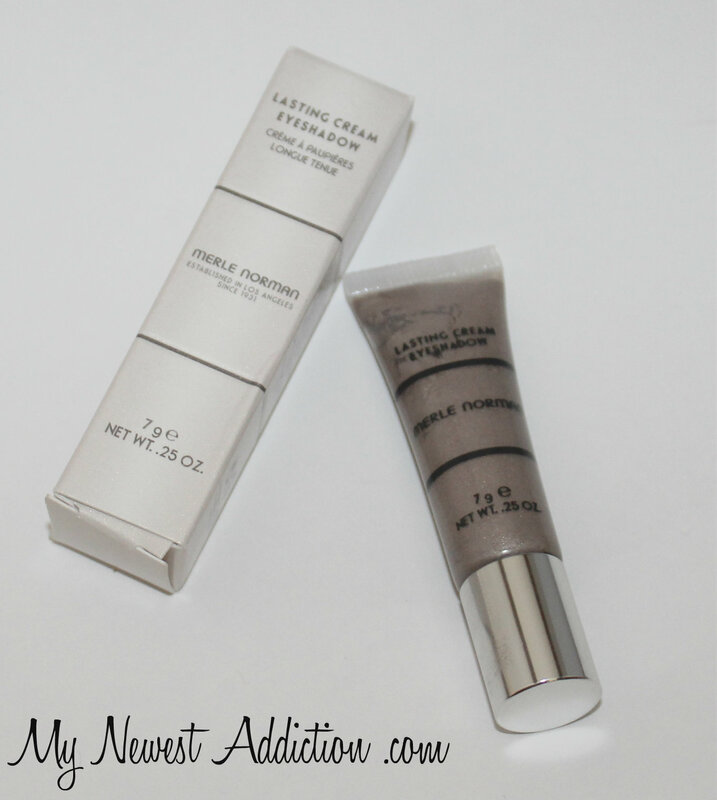 I can’t tell you HOW MANY of my friends I have gotten hooked on this product over the years. I love it because it is a one stop shop. I apply this dry and it is all I need for coverage. It is nice to keep in your purse for touch ups! I have the shade called “Sugared Almond” and it is a pretty sparkly taupe. I have work this on its on and layered with other products. I love it. It looks darker in the tube than it is on its on. It lasted all day and looked spectacular. I have several compliments when I used this as a base for a dramatic smokey eye a week or so ago. It is really great. The shade I have is “Angel Glow“. 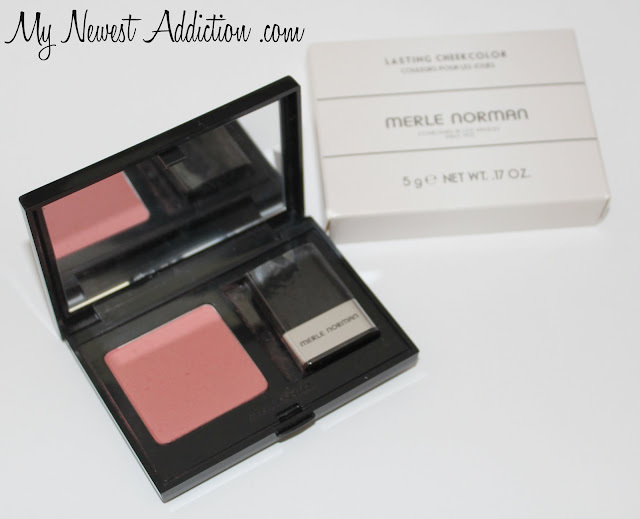 It is a beautiful peachy pink that is perfect for most (if not all) skintones. It is silky like it claims and really does blend out perfectly. It is soft finish so the blending is easy and I have never felt that I OVER-applied it. Really perfect color and now I am excited to try more. Merle Norman has been around since 1931 and there is a reason! Top quality products that perform as it claims. 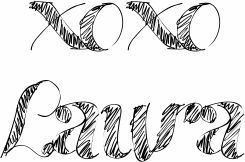 I have always been a fan, and quite honestly I have this brand to thank for my undying love of makeup. Without experiencing this brand early on in my makeup adventures I may not have been as taken with beauty products as I am now. 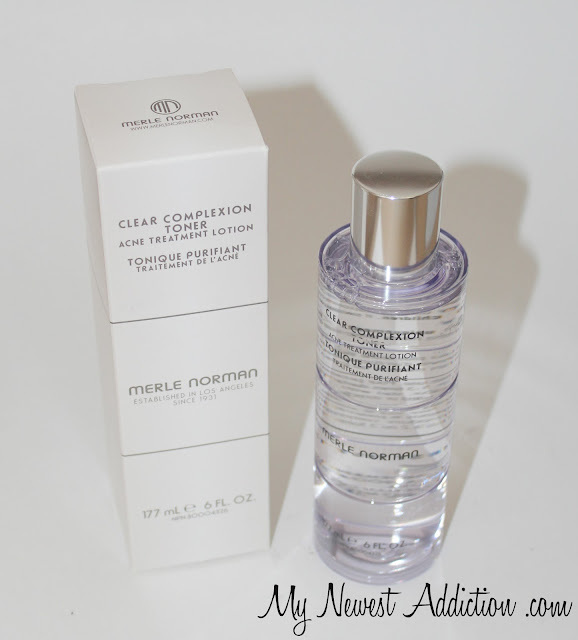 Thank you Merle Norman! *The products mentioned in this post were provided for editorial consideration. All opinions are my own. Links are for your convenience only.